This model comes with a wide speed range of up to 1.4 km/h, and a running surface of 1300*410mm which can be used for intense cardio workouts and interval training. 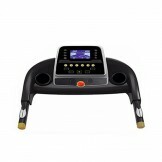 It also has a 3 section manual incline, which can be used to work the inner thighs, hamstrings, and glutes. All of these functions can be carried out while monitoring your hand pulse, time, speed, distance, and calories burnt on an LCD display. 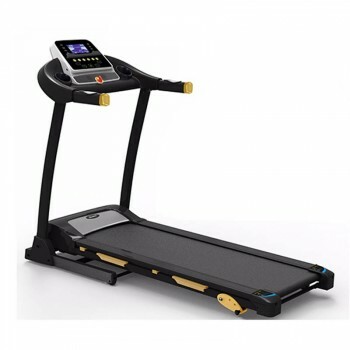 Offering the Treadmill - 141A with fast shipping in Karachi, Lahore, Islamabad, Rawalpindi, Peshawar, Quetta and many other cities of Pakistan.